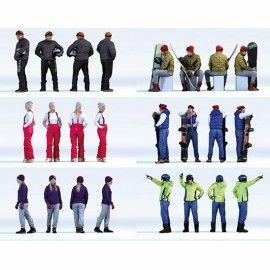 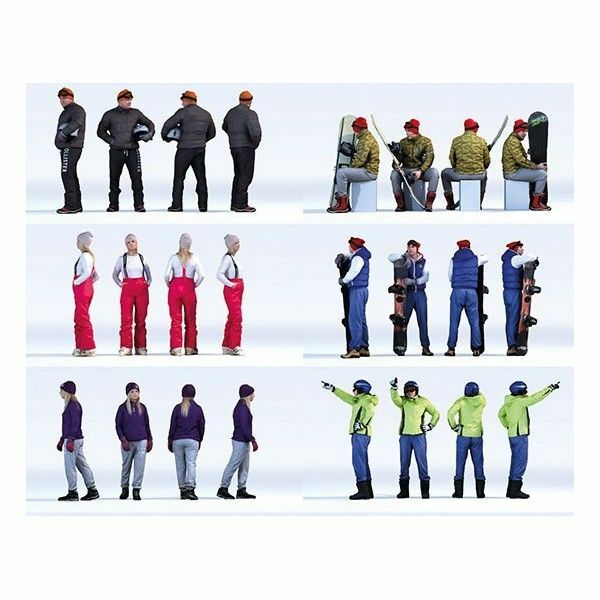 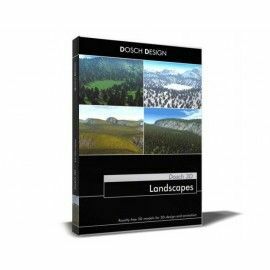 DOSCH 3D: People - Winter Sports Vol. 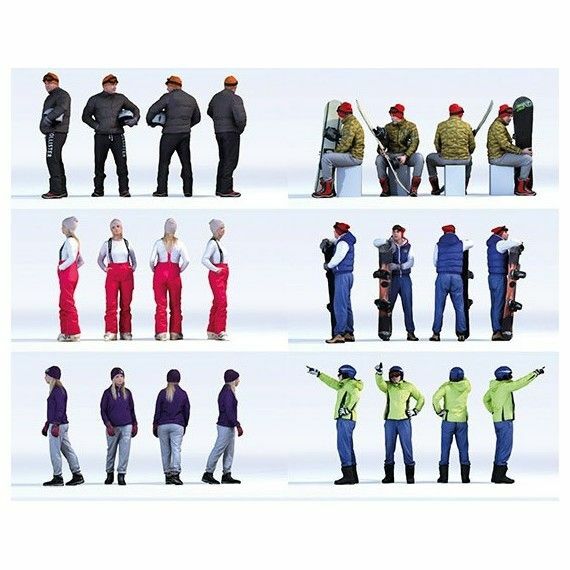 1 contains 10 fully textured 3D-models of photo-real people in various poses. 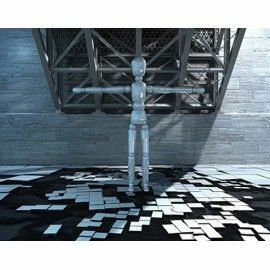 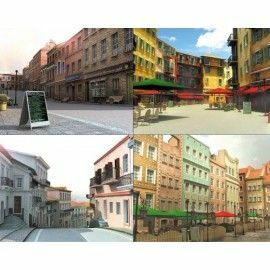 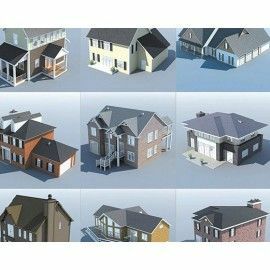 The completely textured 3D-models are provided in multiple file formats: 3DS, 3ds Max (version 9 and above), 3ds Max V9 & V-Ray, 3ds Max V9 & Mental Ray, Artlantis (.aof and .atl), Artlantis ATLO, Lightwave (version 6 and above), FBX, Modo, OBJ, Maya, KeyShot, SoftimageXSI, Cinema 4D version 13 and above, DWG (no textures) and DXF (no textures).